If federal health care reform stays on the books, it will help 5 million Texans get health insurance and increase state health care spending by roughly 10 percent in the next five years, according to the RAND Corporation. If federal health care reform stays on the books, it will help 5 million Texans get health insurance and increase state health care spending by roughly 10 percent in the next five years, according to a new study by the RAND Corporation, a policy think tank. — The percentage of Texans with health insurance would grow from 72 percent to 94 percent by 2016 under federal health reform. The number of uninsured non-elderly people would be roughly 1.4 million, compared to the current projections of 6.5 million without federal health reform. — By 2016, roughly 18 percent of non-elderly Texans would get health coverage through a state health insurance exchange. — Enrollment in Medicaid would grow by 80 percent, with an additional 2.7 million Texans enrolled in the next five years. — The annual cost to the state would grow by $580 million by 2016, and by $2.8 billion by 2020. The cumulative increase between 2011 and 2020 would be nearly $10 billion. 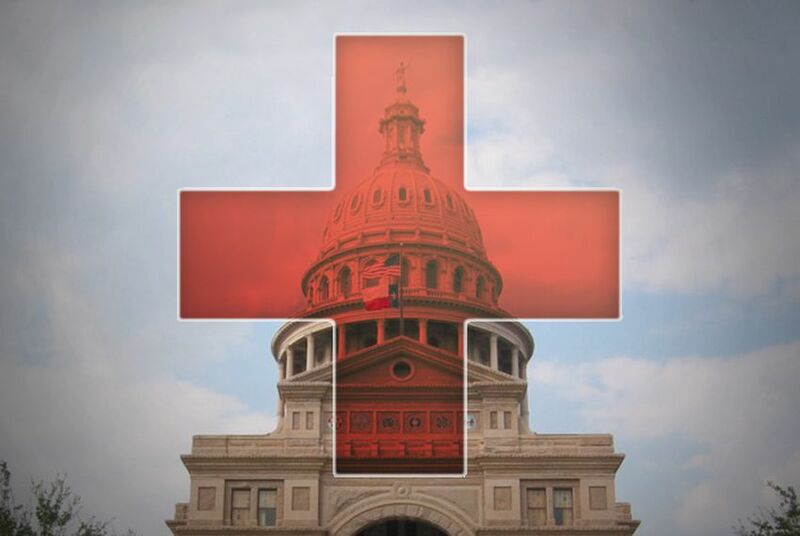 — A slightly smaller percentage of Texans will be offered health coverage from their employers — the result of some of them dropping insurance offerings. Of course, all of these projections are contingent on federal health care reform avoiding a disqualifying ruling from the U.S. Supreme Court, which is where most legal observers expect it will land. Meanwhile, critics of the RAND study argue it used a simulation model that was developed before federal health reform even passed. The conservative Texas Public Policy Foundation, which has released its own projections, said it's "simpler and more transparent" to base a study "on following historical trends for detailed categories of those eligible [for] Medicaid."